Palarong Pambansa 2019 is set from April 27 to May 04 hosted by Davao City in cooperation with DepEd Region XI and the Schools Division Office of Davao City. It is anchored on the theme “Shaping the Future through Sports”. 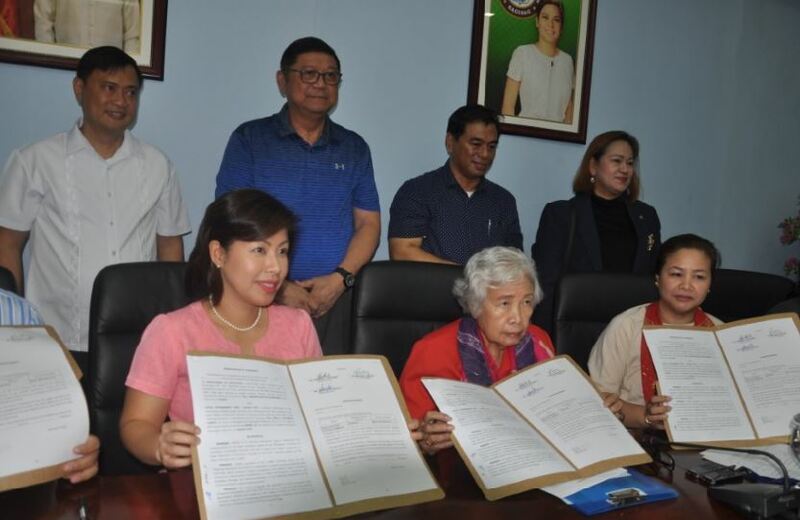 The Department of Education and the City Government of Davao officially signed the Memorandum of Agreement on the hosting on the 2019 Palaro on Monday, April 08, 2019. 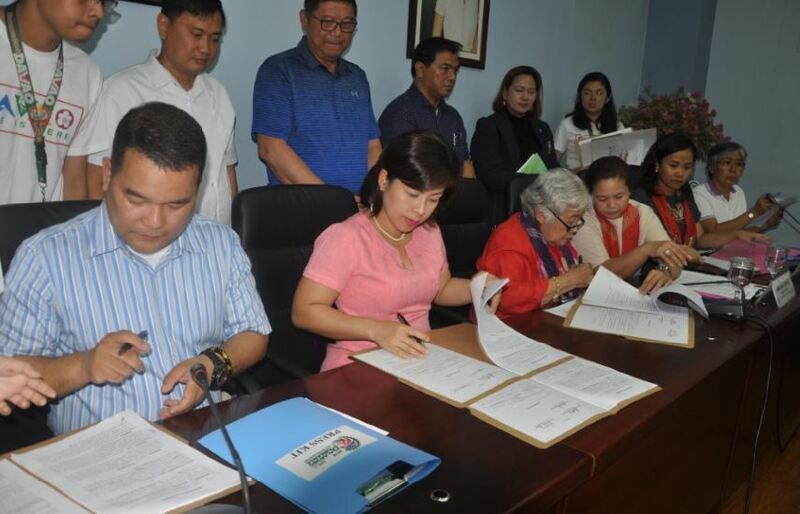 The MOA was signed by DepEd Secretary Leonor Magtolis Briones and Davao City Mayor Sara Duterte-Carpio. The country’s premier national sporting event will introduce two side events this year – Larong Pinoy and the Sports Heroes Day. DepEd Region XI will manage Larong Pinoy, while DepEd Youth Formation Division and SDO Davao City will take charge of the Sports Heroes Day. 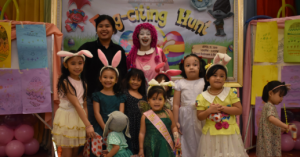 Both events will be conducted on April 28. Atty. 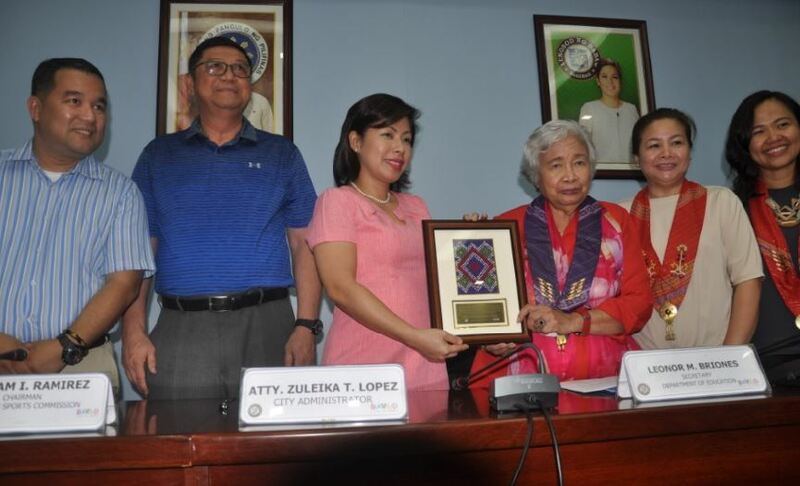 Zuleika Lopez presents a Token of Appreciation to DepEd Secretary Leonor M. Briones. PSC Chair William Butch Ramirez is also seen standing behind. 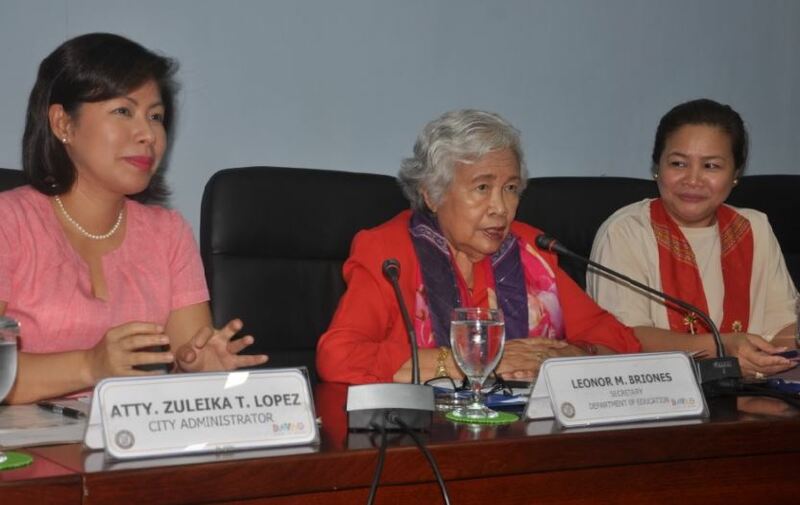 Briones, in a press conference last year where DepEd announced the host for the 2019 Palarong Pambansa, shared: “The bidders were extremely competitive – Davao City, Zamboanga Del Sur and Misamis Occidental – knowing that each really prepared, but we have to consider the security aspect, billeting quarters and readiness of the local government, and one edged out the two, leading to a unanimous vote of the Board for Davao City”.